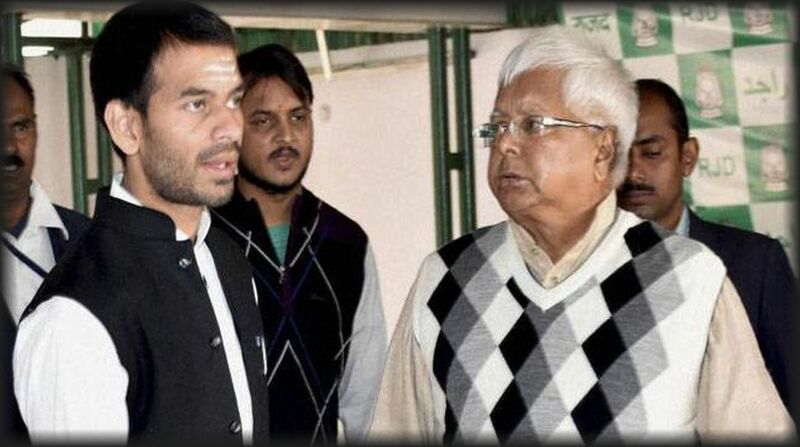 Rashtriya Janata Dal (RJD) chief Lalu Prasad’s elder son Tej Pratap Yadav on Saturday courted controversy by claiming that he was being “ignored and sidelined” in the party. He also alleged that there was a section of party leaders looking to creating division and dispute between him and his younger brother Tejashwi Yadav. Tejashwi is a former deputy chief minister and present Leader of Opposition in the Bihar Assembly. He was credited to have led his party to victory in the recently concluded three by-polls seats. Tej Pratap, who got married in May, said he was ignored by some of the RJD leaders but he would not do anything to destroy RJD’s unity. “Sometimes I feel sidelined and ignored in the party. But I will not do anything that could threaten party’s unity. Tejashwi is very close to my heart,” he told the media in Patna. Tej Pratap also cautioned the party against such elements in the party, who could try to drive a wedge between both the brothers. 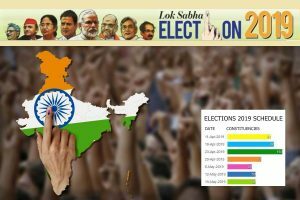 “For RJD and its allies, main responsibility is to oust the BJP (Bharatiya Janata Party)-led government at the Centre in 2019. But there are some anti-social elements in the party who are keen to break the unity,” he tweeted. Earlier on Saturday, the former health minister of Bihar Tej had hinted that he would retire from politics, but later he clarified that he was there to stay. In a tweet, he wrote that he was thinking of going to Dwarka after installing Arjun (an apparent reference to his younger brother Tejashwi) as the king.